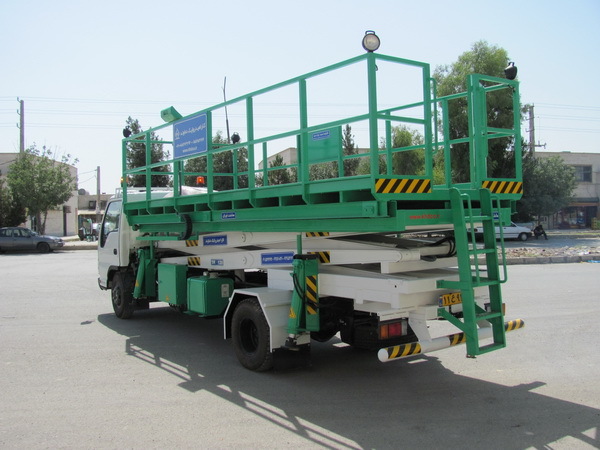 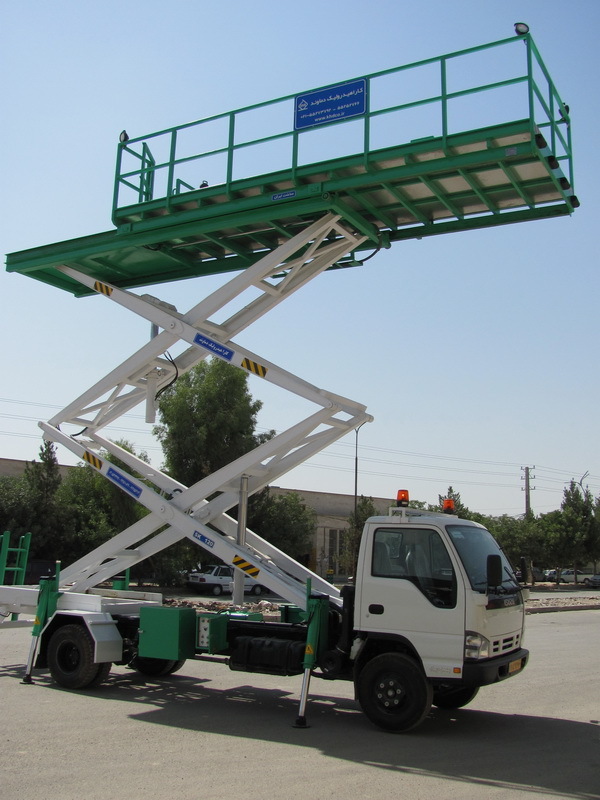 SK120 scissor lift deliver long lasting performance for a more productive day. 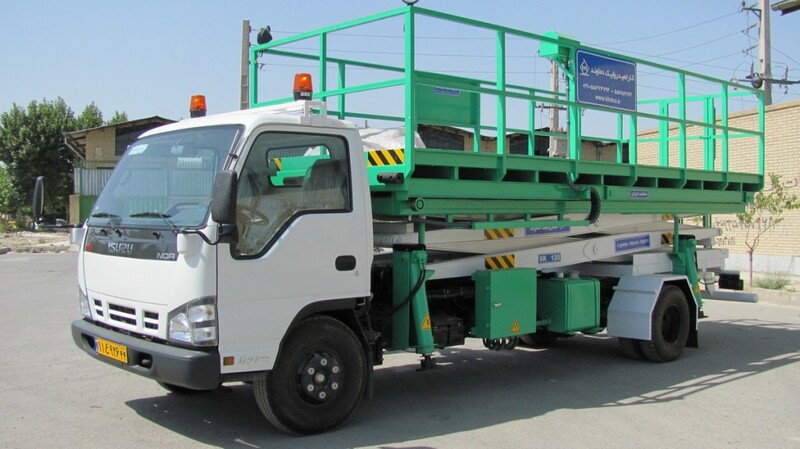 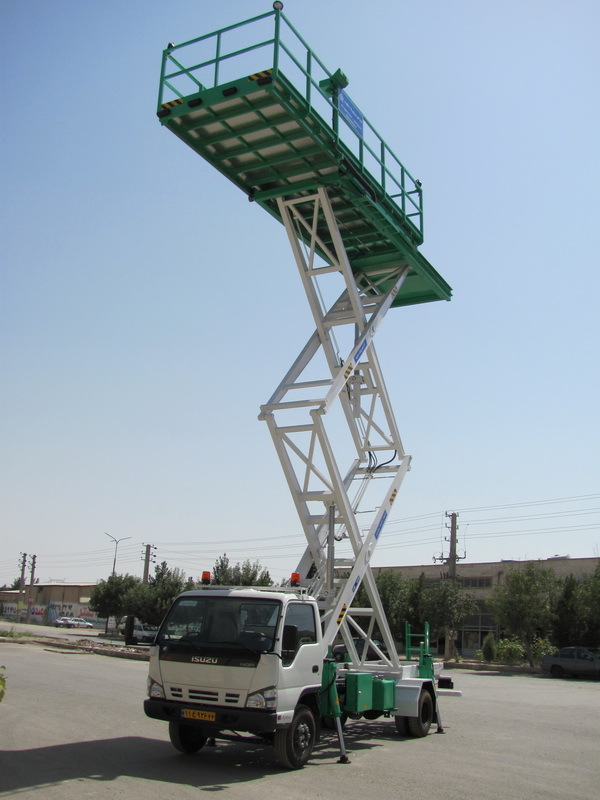 This type of aerial work platform is ideal for indoor or outdoor construction or maintenance tasks. 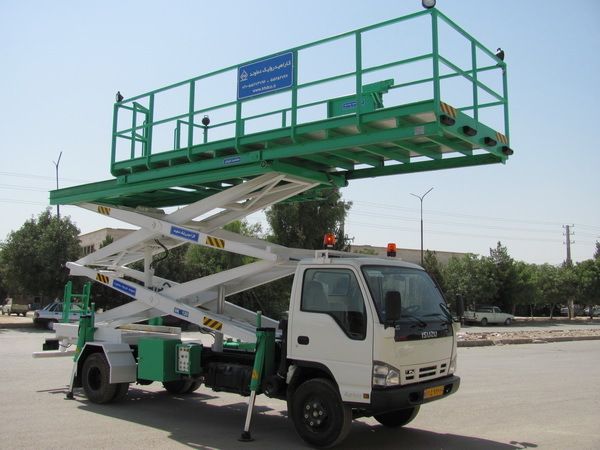 JLG® engine powered scissor lifts are chosen for applications that require more workspace and more lifting capacity. 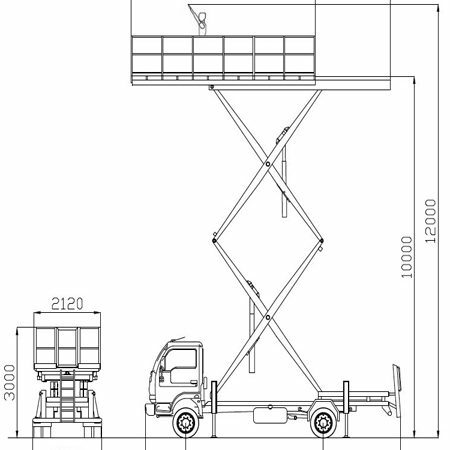 SK120 provide a larger work area and generally higher load capacities than boom lifts. 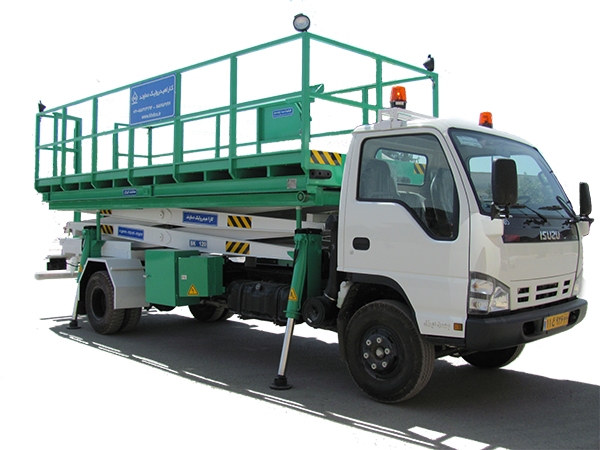 it deliver exceptional terrainability and gradeability, making it easier to maneuver through the roughest job sites.